Home » Decorative Accessory » 18 Of The Most Unique Christmas Gifts Of 2015… You Might Want To Drop Hints About #5. 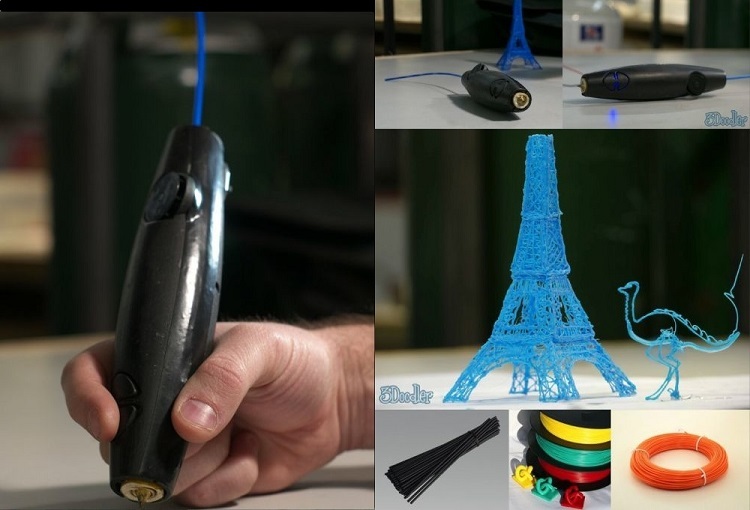 18 Of The Most Unique Christmas Gifts Of 2015… You Might Want To Drop Hints About #5. Every year, people look forward to Christmas for one specific reason: buying their loved ones the perfect Christmas gift. Shopping can be tough for those who seem to have everything. 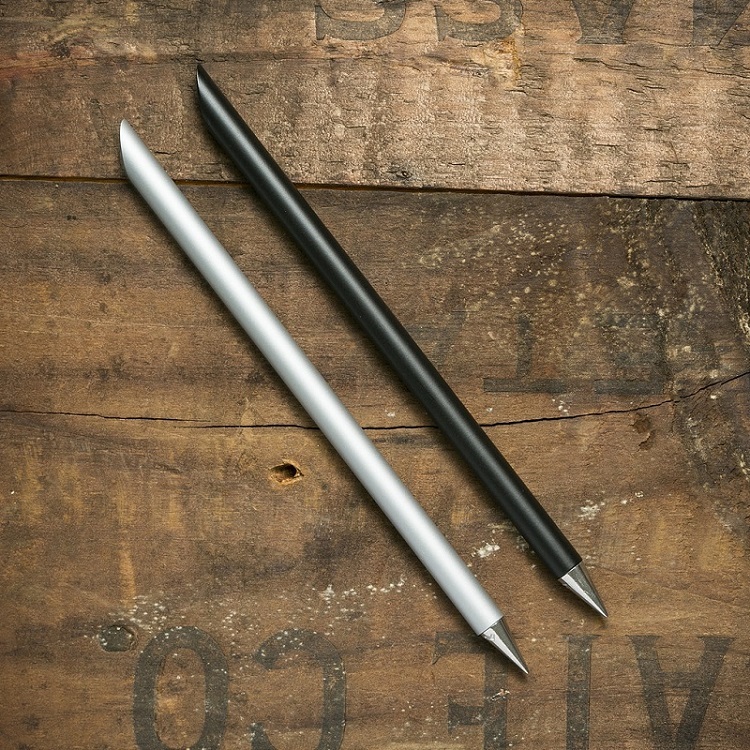 Here, we’ve gathered some of the most unique products anyone could ever receive as a gift. #16 is definitely going on my wish list. 01. 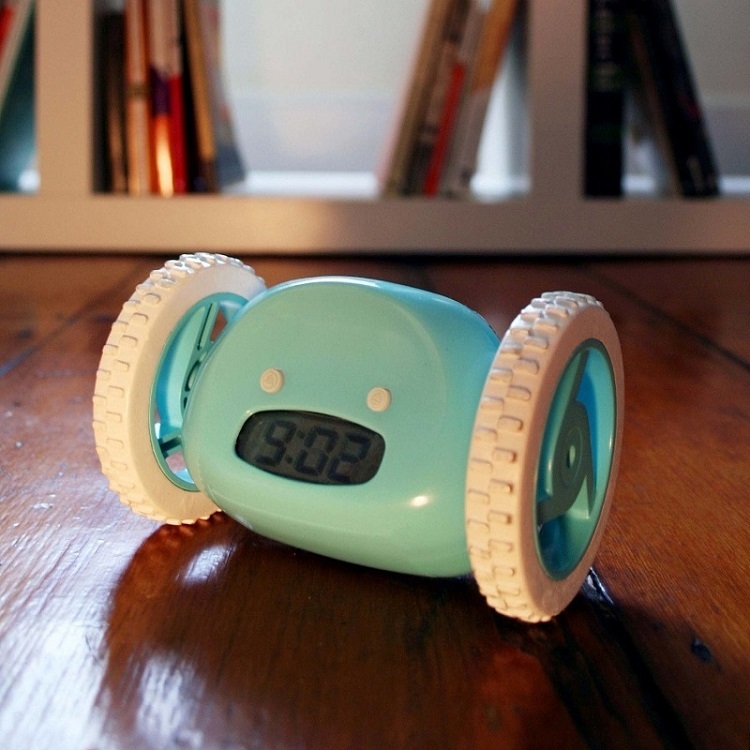 Meet Clocky, the only alarm clock you can’t snooze on because it’ll run away from you. 03. 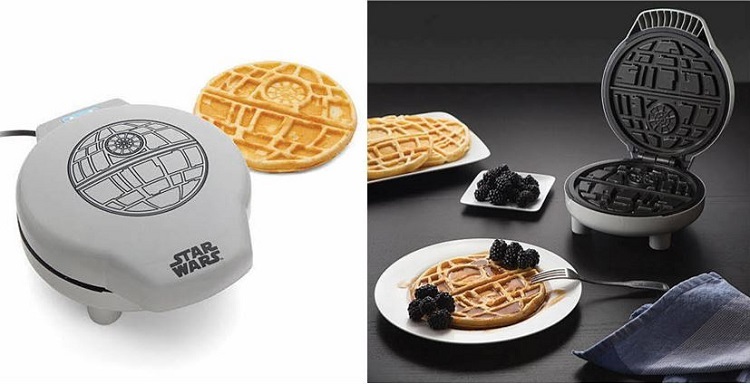 The ideal waffle maker for Star Wars die-hard fans. 04. 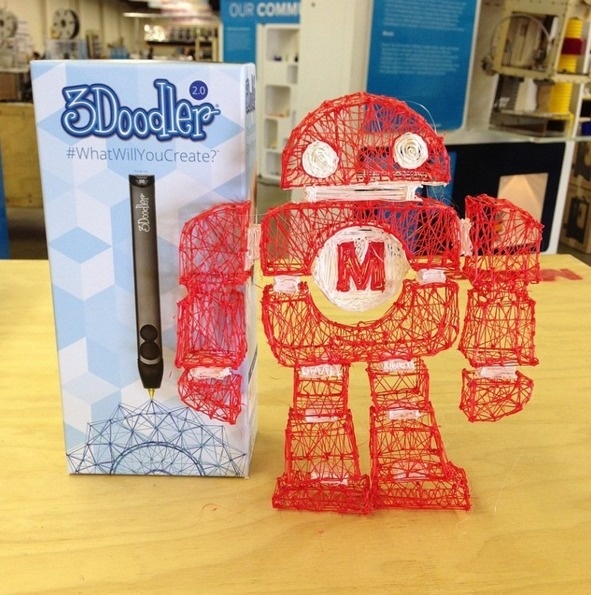 A 3d doodling pen that allows you to make physical art. 05. 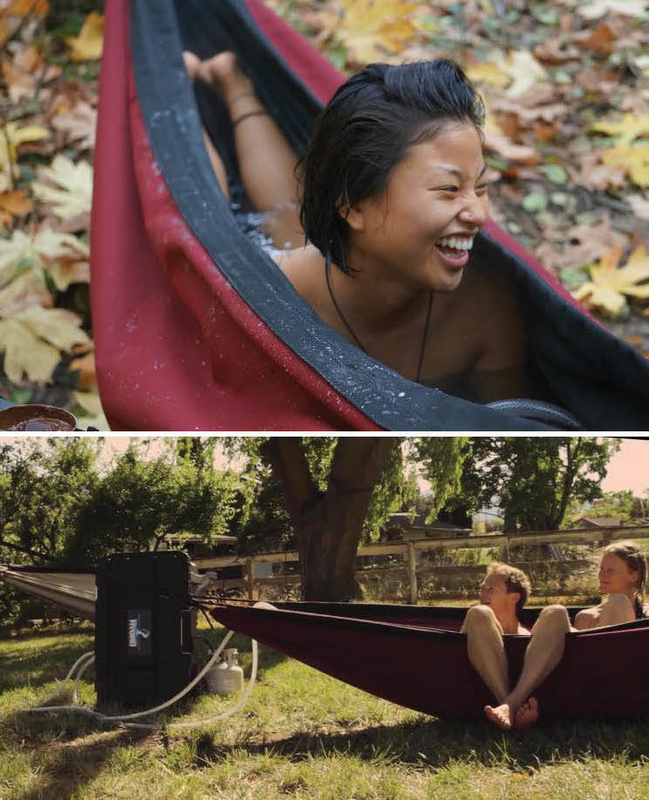 A hot tub and hammock in one, why has nobody thought of this before? 06. 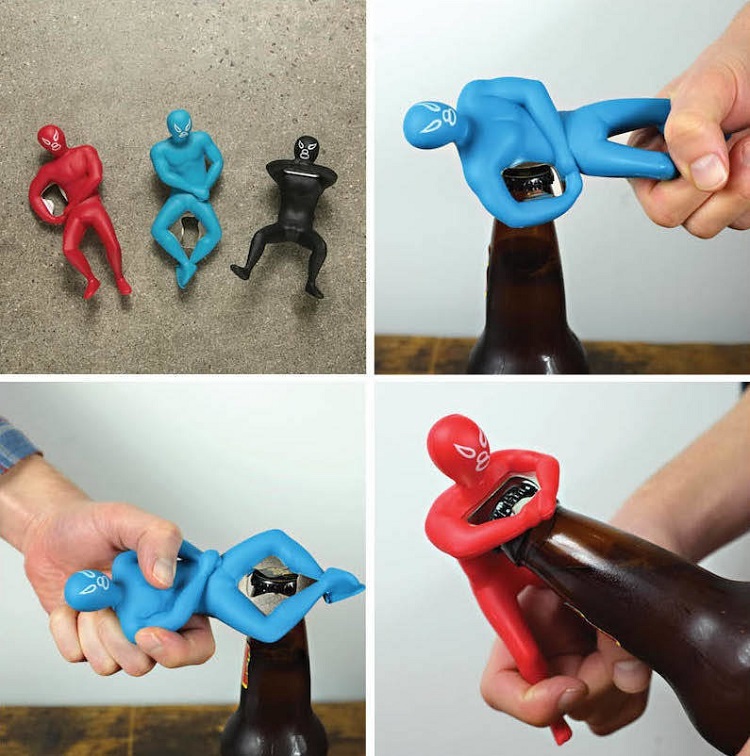 Can’t think of a better way to open my beer bottles. 07. Who needs a bartender when you can have this. 08. 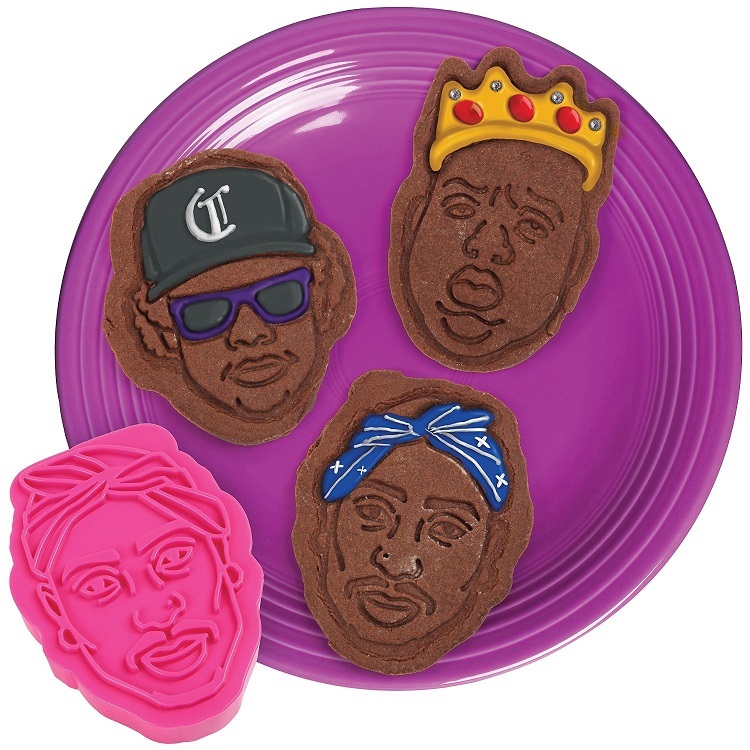 The best and most gangster way to bake cookies. 09. 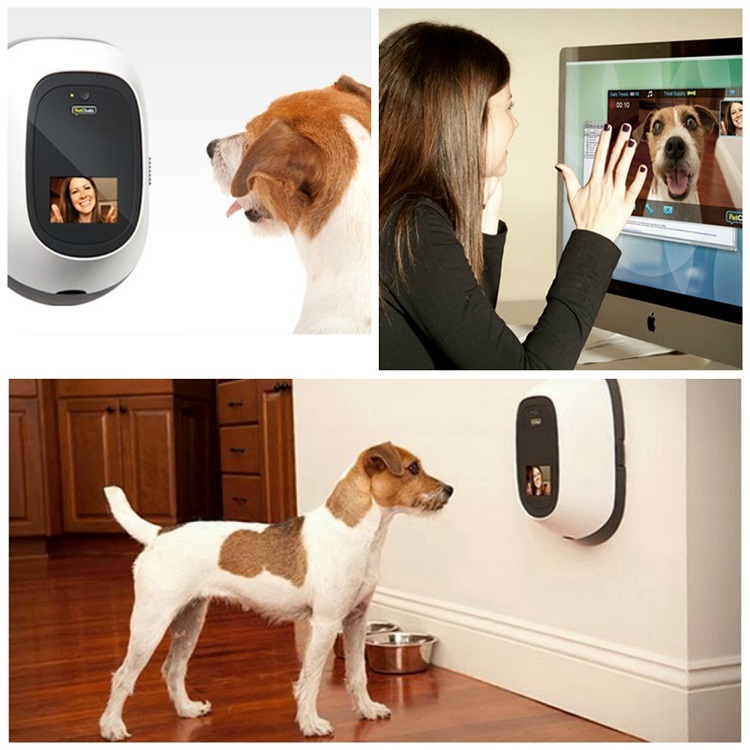 This one is for all the pet owners who miss their pets while they’re out all day. Not only can you see them, you can deliver them treats! 10. 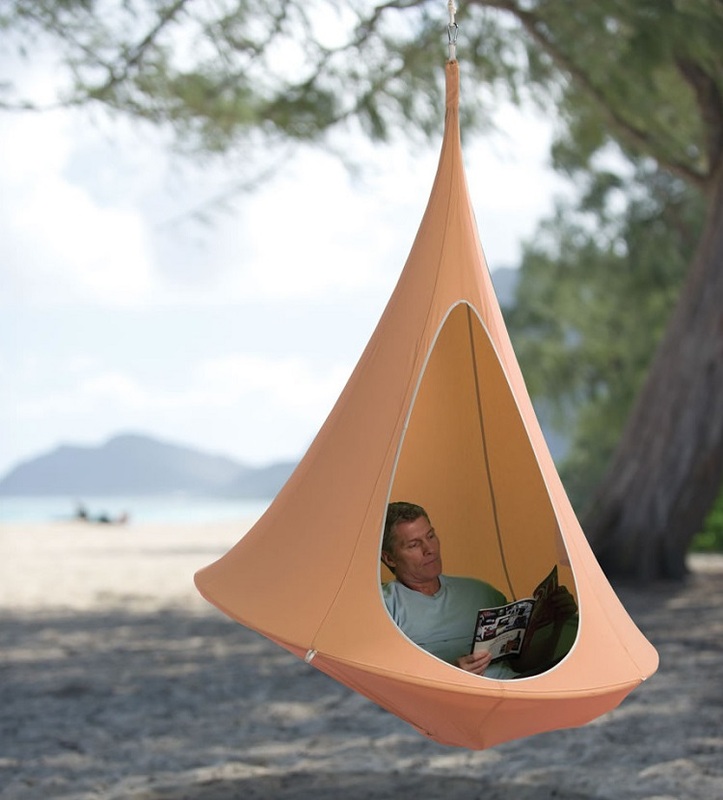 The perfect product to provide a space where we can have our ultimate alone time. 11. 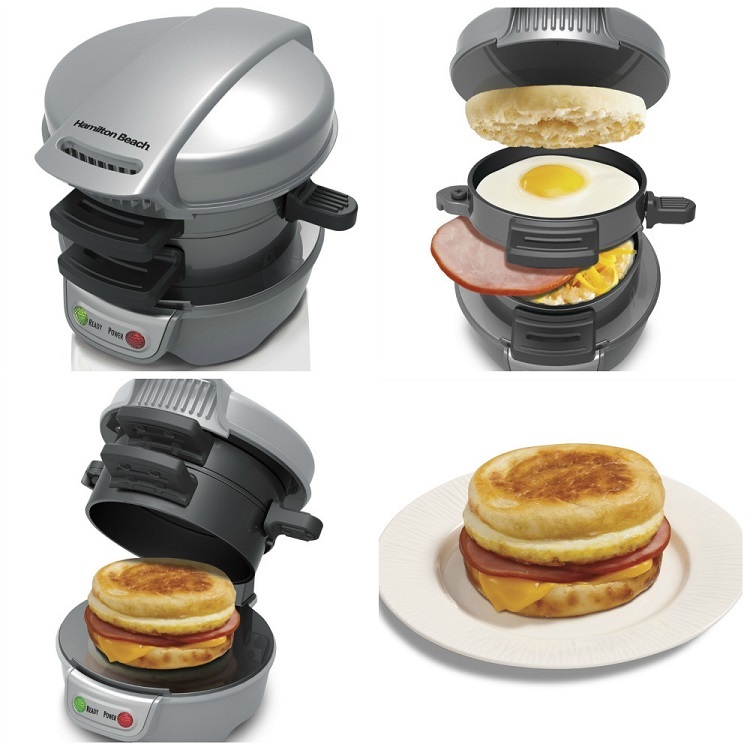 Forget McDonald’s all day breakfast, we can make all day breakfast sandwiches from home now! 12. 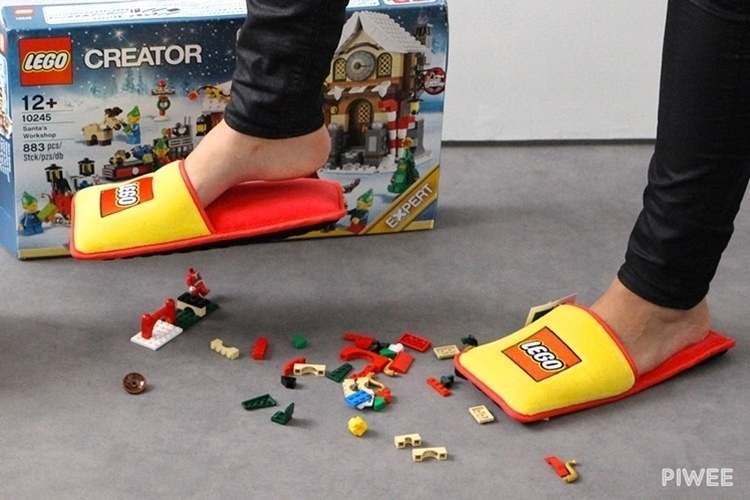 Never again will we have to feel the pain of a lego brick sticking to the bottom of our feet. 13. 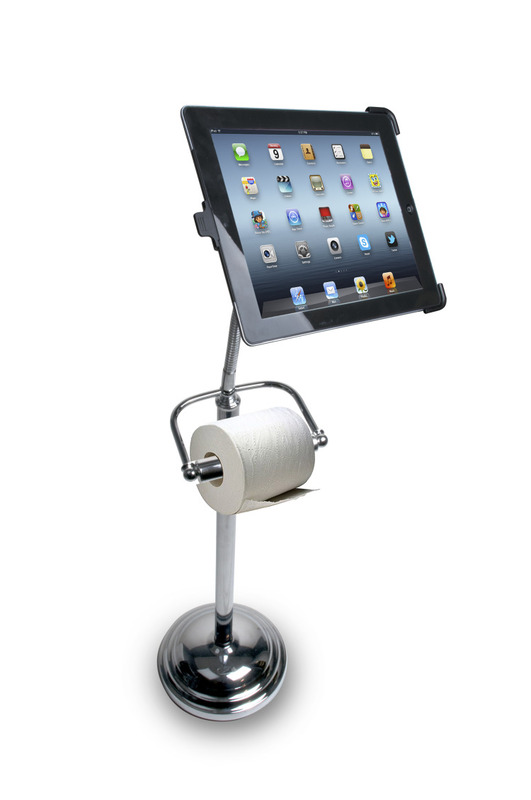 A toilet paper hand stand… necessary and unnecessary at the same time. 14. 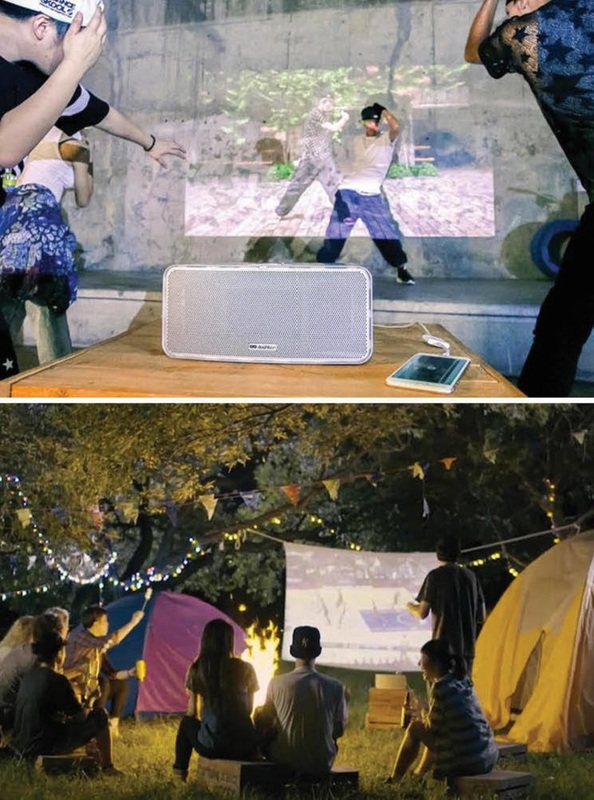 A portable speaker that has a built in projector! Perfect for friendly gatherings. 15. Introducing the napsack, where sleeping bag meets jacket. A good gift for people who love to go camping. 16. 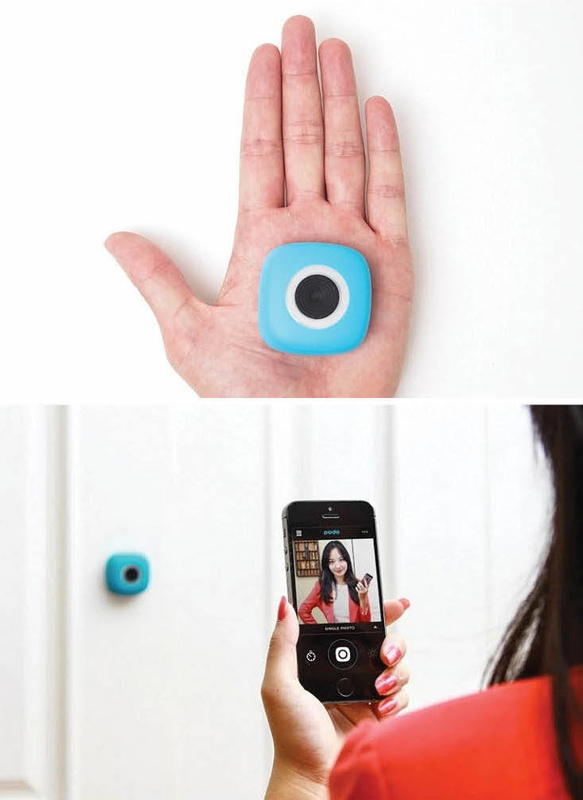 A camera made specifically for selfies! You literally just stick it to a surface and shoot. 17. 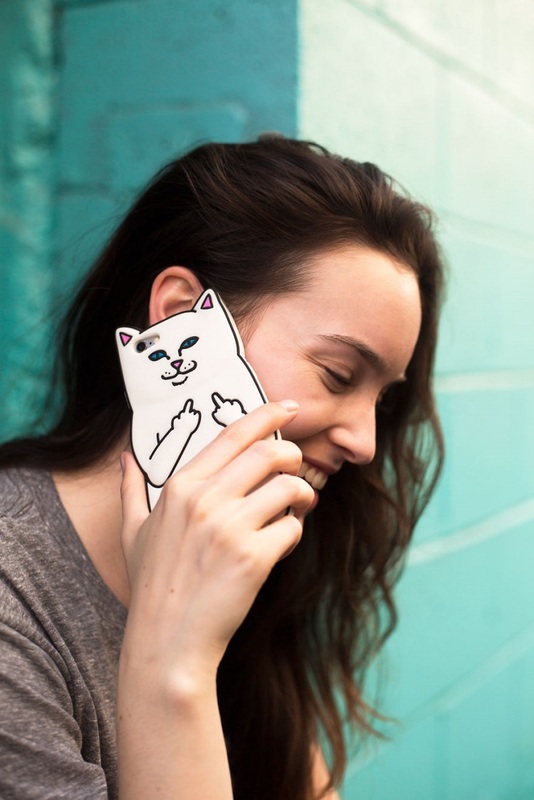 The perfect phone case for your sassiest friend. 18. 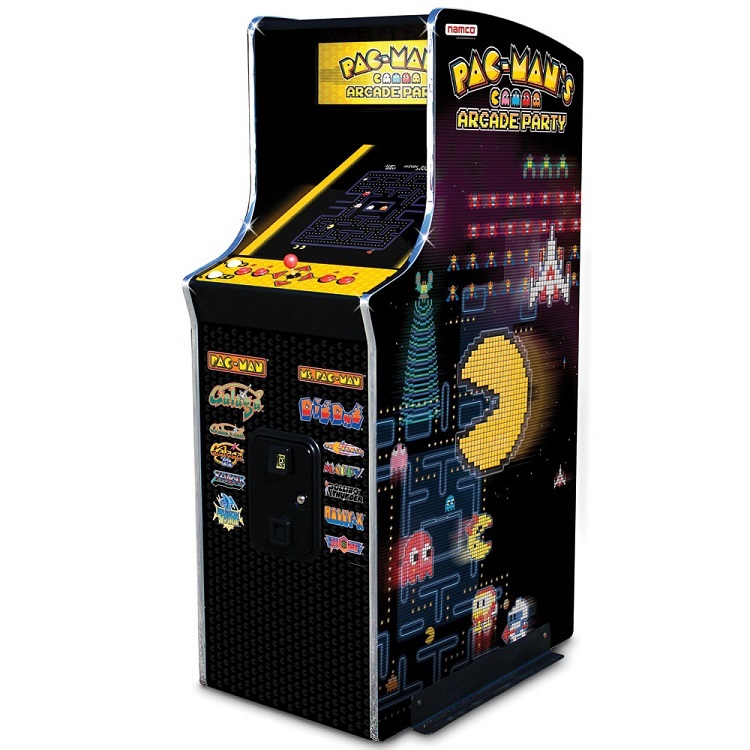 Honestly, no gift beats an authentic Pac-Man arcade game that you get to keep in your own home. 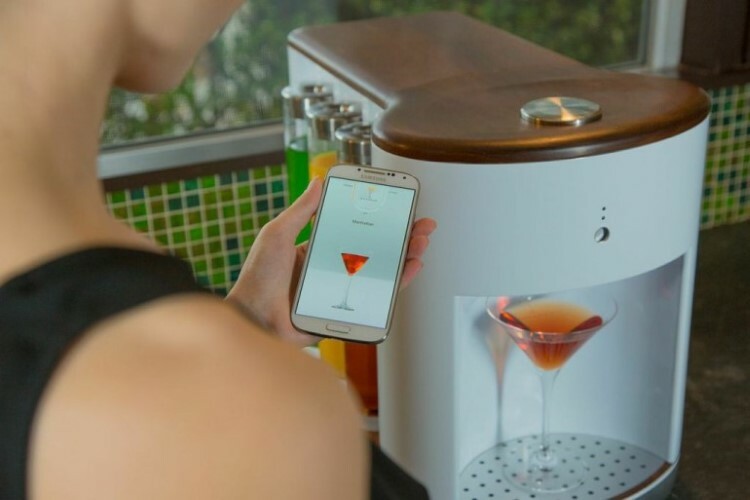 You’ll want these kitchen gadgets for yourself.